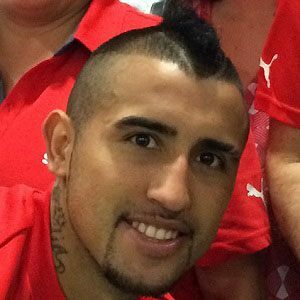 He joined the youth system of the Chilean Colo-Colo team when he was a teenager. He played internationally in the U-20 South American Championship and joined the Chilean national team in 2007. He was raised along with five siblings in Santiago, Chile. He married Maria Teresa Matus in 2009. He was joined by Carlos Tevez on Juventus in 2013.